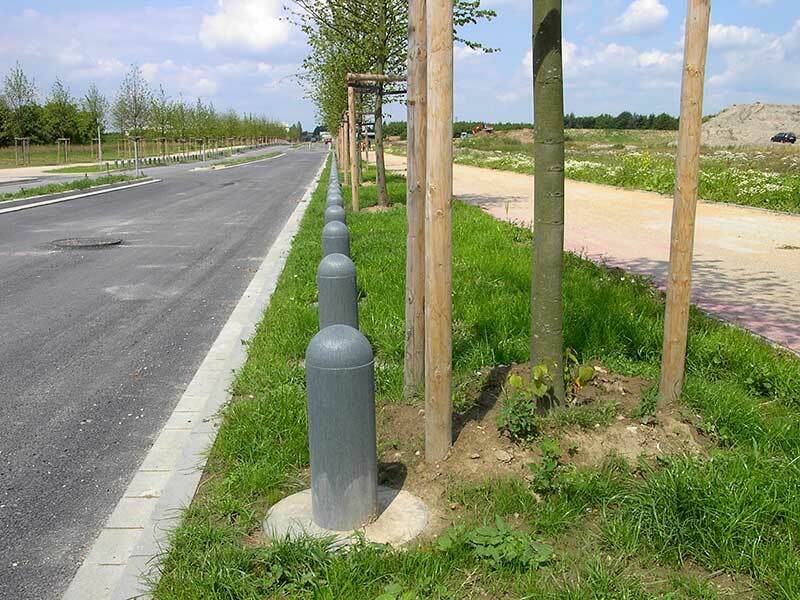 Recycled Plastic Bollards are maintenance-free and extremely robust. Unlike steel bollards they will never rust and concrete is subject to frost damage. Recycled Plastic is the perfect material, providing no maintenance, vandal resistance, graffiti proof, long life. Installation is also much easier as it is much lighter and cheaper to handle and transport. This is a cost saving, eco-friendly, low carbon alternative that will save you time and money on your bollard installation. Available in two different colours and two different lengths. Perfect for grass verges to prevent unnecessary car parking. Maintenance-free recycled plastic. 100% eco-friendly and 25 years guaranteed.